Students from a school district in Maryland that used the digital math instruction program Imagine Math during the 2017–2018 school year showed increased performance on Partnership for Assessment of Readiness for College and Careers (PARCC) assessment scores. 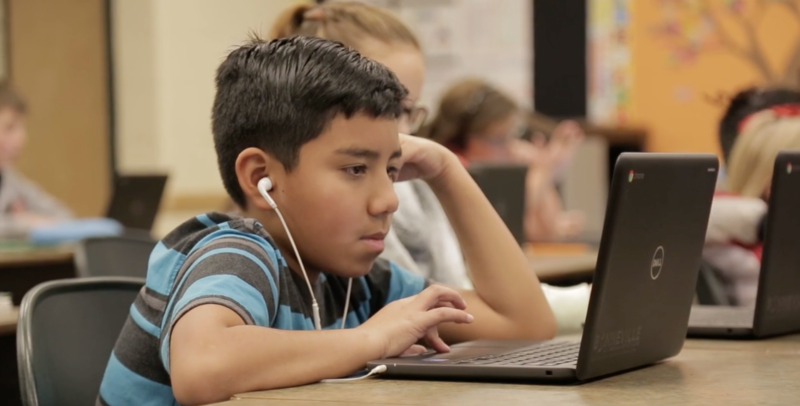 The school district shared PARCC assessment data from the 2017–2018 school year with Imagine Learning, leading EdTech company and provider of Imagine Math, to analyze the impact Imagine Math usage had on student achievement. 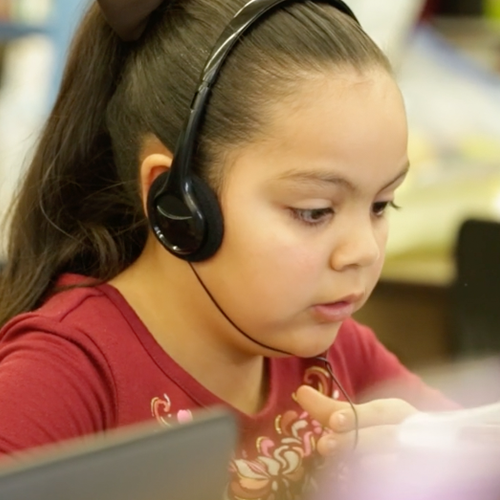 In total, the district shared data for over 1,000 students in grades three through five with Imagine Learning. For all three grades examined, increasing use of the Imagine Math program was correlated with higher PARCC scaled scores. Therefore, it appears that using Imagine Math favorably impacts performance on the PARCC assessment. The results of this study support the role of Imagine Math as a supplementary tool for the development of mathematics achievement. Students who used the program in the Maryland school district for the 2017–2018 school year experienced consistent improvements in math proficiency as demonstrated by performance on the PARCC math assessment. Given these findings, we would expect similar results for other students who use the Imagine Math program with fidelity. 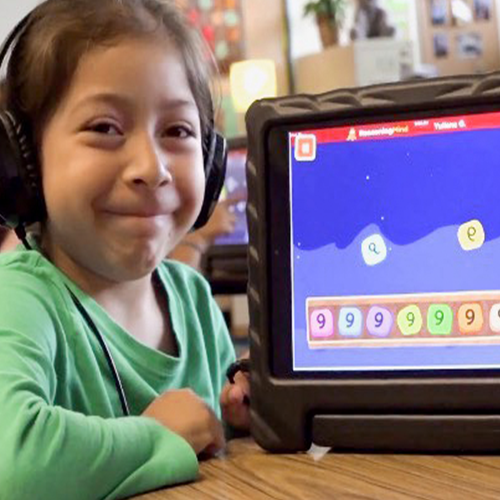 These findings support previous research that indicates computer-assisted instruction can positively impact students’ performance in mathematics development. Imagine Math is a supplemental, research-based program aligning with educational standards addressing skills students need to reach grade-level mathematics proficiency per state-aligned standards. The program features adaptive learning pathways, differentiated instruction, standards-based instruction; virtual, live teacher support; highly engaging content; and regular assessment based on the Quantile framework. The Partnership for Assessment of Readiness for College and Careers (PARCC) is a group of states working together to develop a set of assessments that measure whether students are on track to be successful in college and careers. PARCC believes that assessments should work as tools for enhancing teaching and learning. Assessments that are aligned with rigorous standards for college and career readiness help ensure that every child is prepared for success. 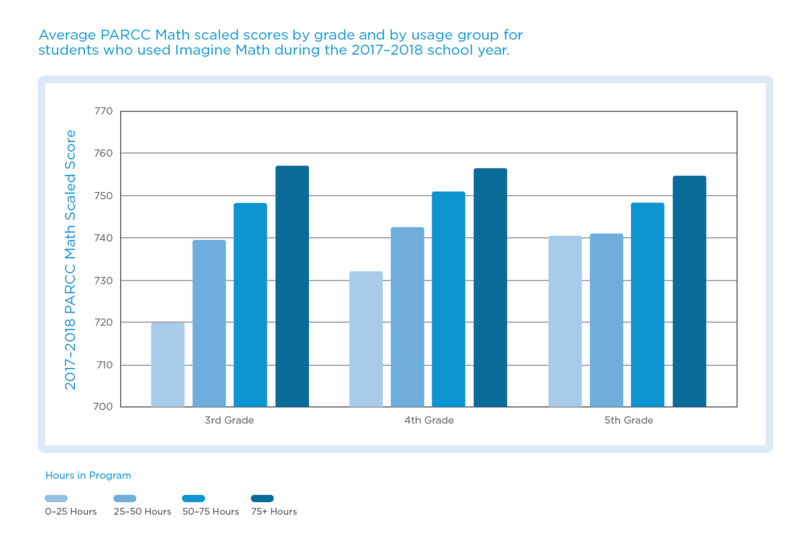 About the findings: The graphic below depicts the average PARCC Math scaled scores by grade and by usage groups for students who used Imagine Math during the 2017–2018 school year. These results demonstrate that for all three grade levels analyzed, higher PARCC scaled scores are related to increasing use of Imagine Math. To read more about this study, visit our research page.